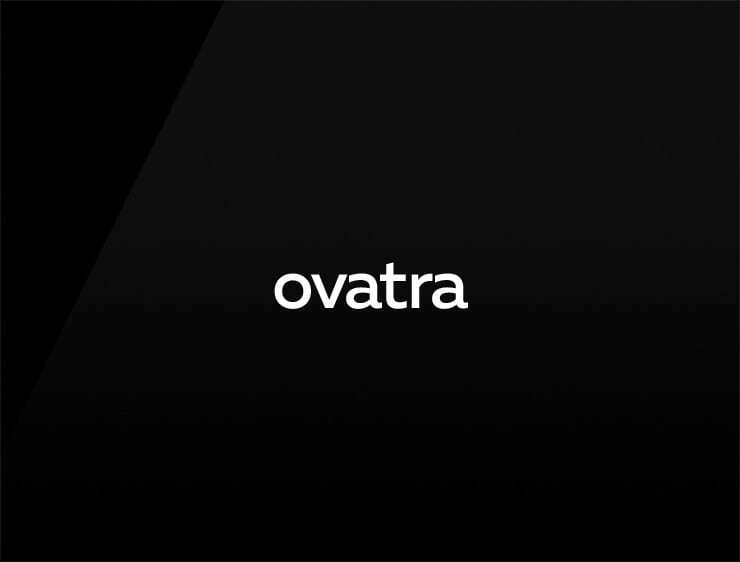 Nature-based and genuine This modern business name ‘Ovatra’ echoes ‘ovum’, meaning “egg” in Latin. Can also refer to the Tatra, the highest mountain range in the Carpathian Mountains. Possible fits: Travel. Fashion. App. Health. A lab. Education service. A research firm. A startup incubator.